I love the gorgeous dresses and the suit n ties. I love the excitement it evokes. But most of all I love that family are there to support these amazing young adults about to embark on a whole new world. Every year its a huge privilege to be asked to capture these once-in-a-lifetime moments. 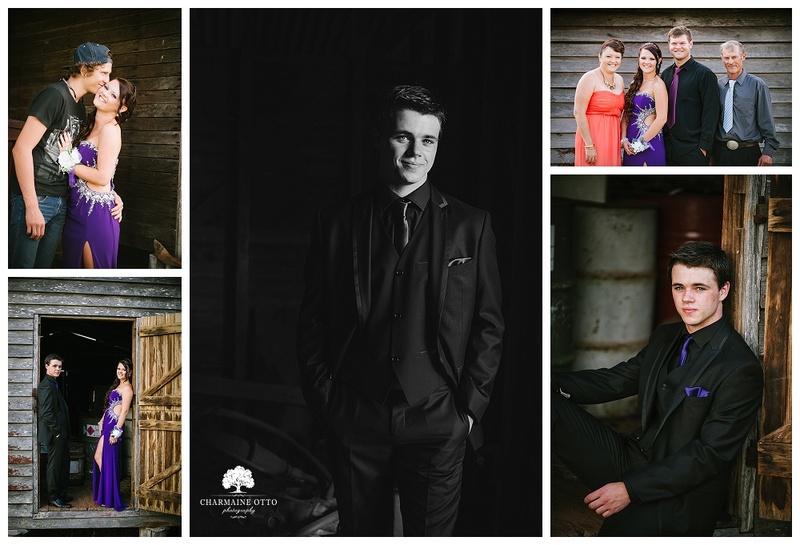 These gorgeous images are from the last few years - Year 12 Formal from Nanango High School. 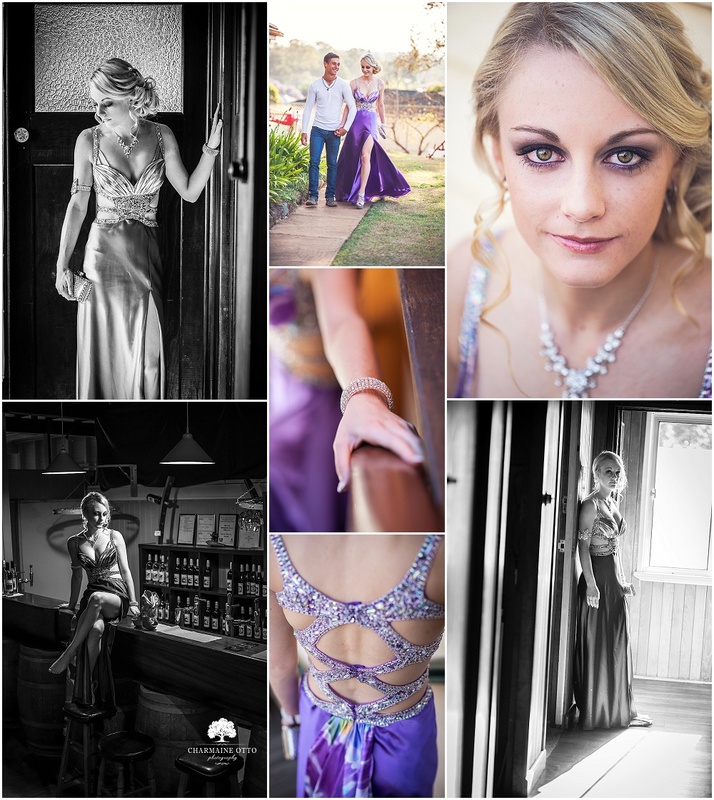 Have you booked your formal photographer yet?? 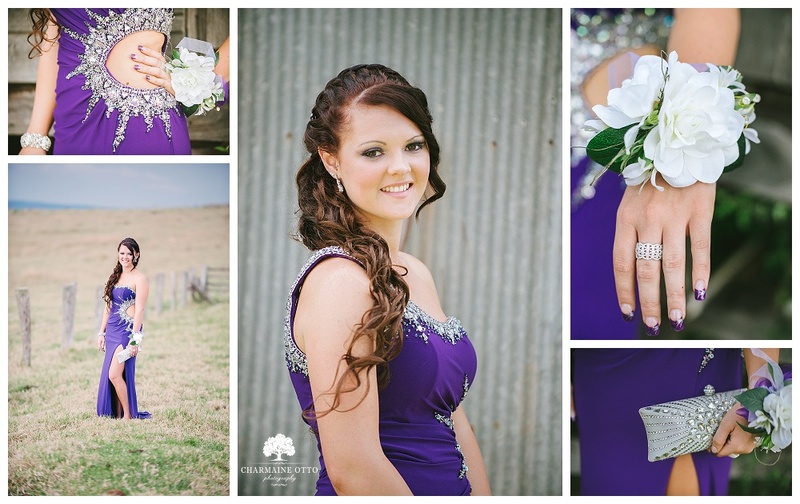 Email us now for more info or to book your photoshoot. Very limited spots available!